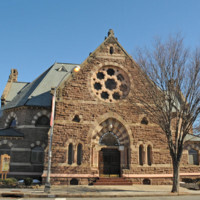 The Belleville Avenue Congregational Church, located in the Mount Pleasant area north of the Central Business District, was built in 1874. The building epitomizes High Victorian Gothic architecture in Newark through the use of such features as polychromy, fine proportions, rock-faced brownstone walls--among others. A brick octagonal auditorium was added to the church in 1884. The Belleville Congregational Church continued to use the building until 1927 when they sold the building to the Mount Pleasant Baptist Church. It was sold again in 1929 to the Second Avenue Congregational Church, and then finally to The Clinton Memorial A.M.E. Zion Church in 1930. 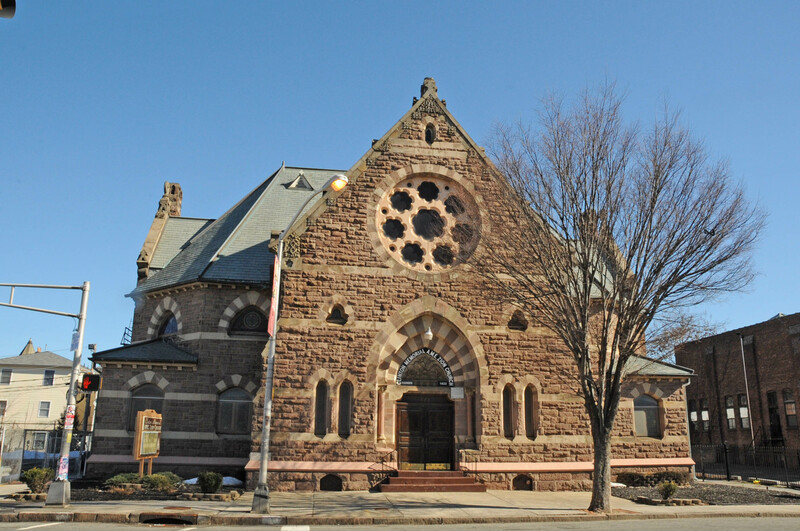 Today, the building houses the latter church which is the oldest African American congregation in Newark. "Belleville Avenue Congregational Church, Newark, NJ now in the process of erection", New-York sketch-book of architecture 1.10. (1874): 1, pl. 40. Gordon, Mark W., and Anthony Schuman, editors. Newark Landmark Treasures: A Guide to the Landmark Buildings, Parks, Public Art & Historic Districts in New Jersey’s Metropolis. Newark Preservation and Landmarks Committee, 2016, p. 50. Landau, Sarah Bradford. 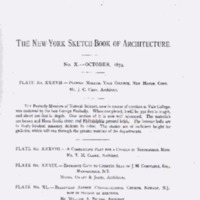 Edward T. and William A. Potter: American Victorian Architects, 1855-1901. New York: PHD Dissertation, New York university, June 1978. 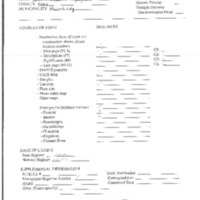 National Register of Historic Places, Belleville Avenue Congregational Church, Newark, Essex County, New Jersey, National Register #86001505. Urquhart, F. J. History of the City of Newark, New Jersey, 1666-1913. 3 Volumes. New York: Lewis Historical Publishing Company,1913.